We are Jack and Jenn from Who Needs Maps. We are a long distance couple from America and Australia, so we meet in the middle by traveling to make this relationship work! 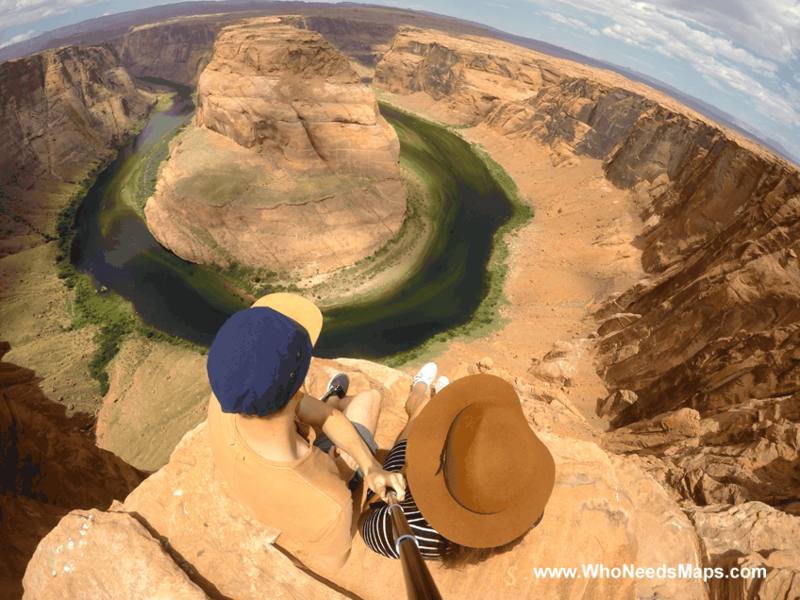 We are thrill seekers, food lovers, world travelers, adventure finders, misadventure attractors, coffee fiends, music festival goers, full-time workers and a fun loving couple who just wants to explore the world together. We hope to inspire, inform and entertain people through our experiences and stories! We have been featured on Huffington Post, Herald Sun, Hostel World, Thought Catalog, TourRadar and Matador Network. Our readers are sacred to us. We love you guys so we want to make a promise. We promise to NEVER sell our readers e-mails or personal information for marketing or any other purposes. Each review and post we do will be clearly stated to our readers that they are partnership/sponsored opportunities – We want to be as transparent as possible with our readers. We love lists! Tell us all about the best of, the worst of, free things to do, the things you love, the things you hate, top things per city, 10 things you miss. WE LOVE LISTS OF ANY SORT! If you’d like to write for us, please send us your idea and we would be happy to check it out! 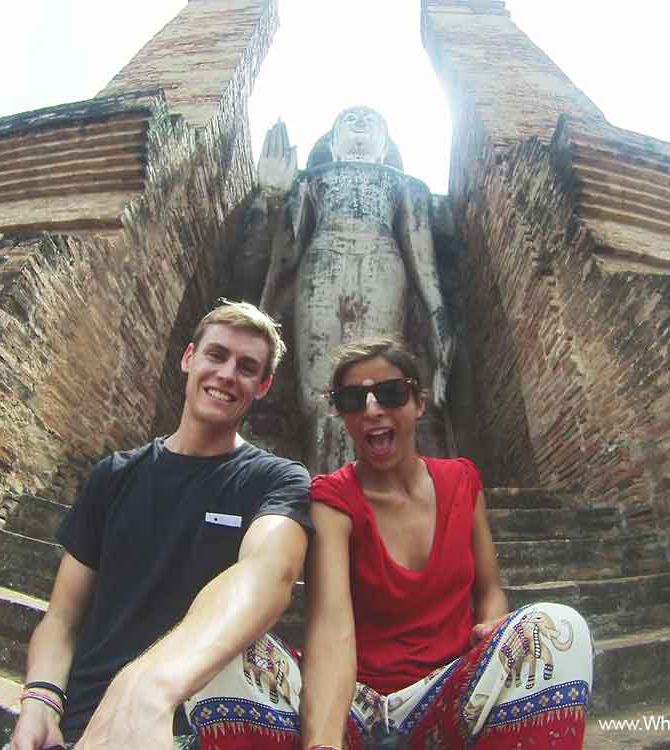 – Photos at a maximum 848 w.
– A happy attitude and a love for travel! 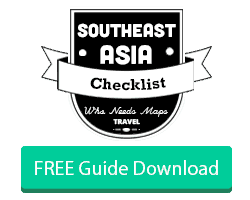 Here are some examples: Top Parties in SEAsia, Top Hikes, 5 Skills Learned in Thailand. Or shoot us a Facebook message.